Forget all of the Italian chains. Forget the pizza chains. 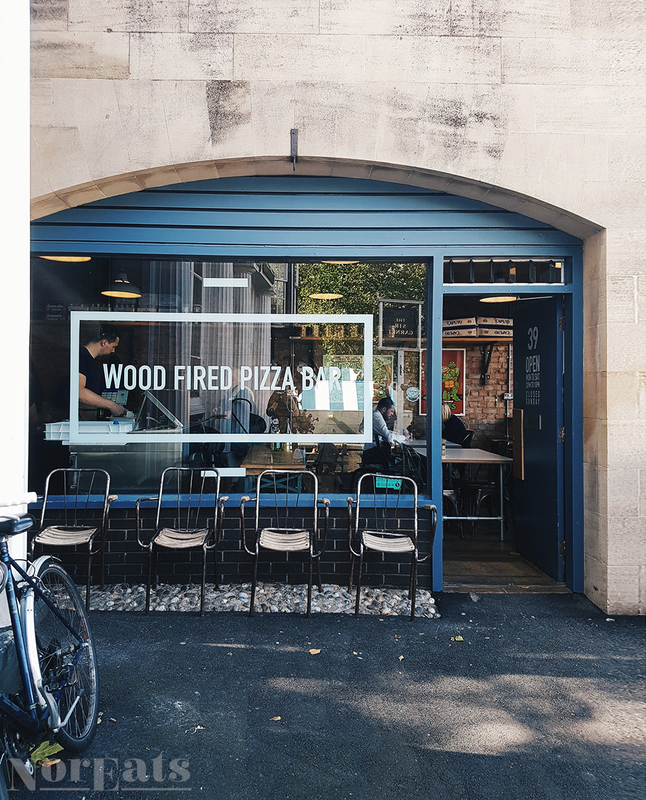 When it comes to pizza in Norwich, there’s one place to go – head to the edge of the market, and seek out Brick. At Brick, rather than diversifying into other Italian dishes, they’re truly dedicated to pizza, with a menu that caters to vegetarians and vegans as well as those who see pizza as an opportunity to get every type of meat onto bread. It’s a small restaurant, featuring a few tables and the bar, and often sees queues out the door as people squash in around the counter to order. If your hangover means you can’t make it into the restaurant itself, you can even order through Deliveroo. But the pizza is worth queueing for. Loaded with toppings – no skimping here – and cooked in a wood-fired brick oven you can see clearly from the restaurant, it’s the kind of food you need to take a moment with. Brick has also done some great collaborations, and on Friday and Saturday evenings can be found serving up the good stuff at Redwell’s Trowse brewery. Accessibility: Wheelchair accessible and has a disabled bathroom. Access to the level the restaurant is on is easiest via the slope near the Sir Garnet.